Saratoga Springs, NY-based Prime Group Holdings LLC bought a South Carolina portfolio of four Monster Self Storage facilities from an unidentified seller for an undisclosed amount. The four facilities encompass 2,353 units with more than 326,000 gross square feet. 1260 E. Butler Road in Greenville, SC. The Storage Beat previously reported the Summerville, SC sale in May. David Spencer and Monty Spencer, both of Yorktown, VA-based The Storage Acquisition Group, managed the sale. 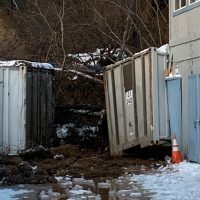 Cañon City Self Storage in Colorado has a new owner. 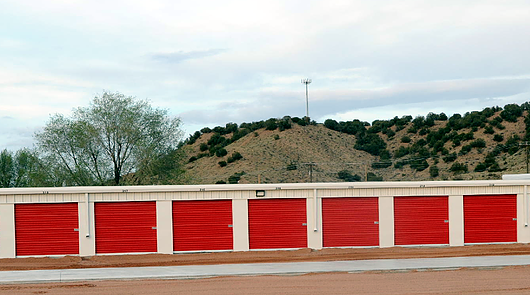 Cañon City Self Storage in Cañon City, CO, has changed hands for $1.75 million. The buyer and seller weren’t identified. 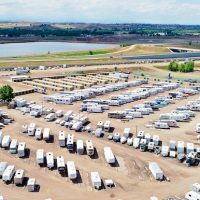 The facility comprises 30,350 rentable square feet and 4,800 square feet of boat and RV parking. The property sits on 4.4 acres at 3345 E. U.S. Highway 50; about half of the acreage remains available for expansion. 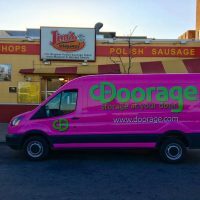 Joan Lucas of Denver, CO-based Joan Lucas Real Estate Services, an affiliate of Aurora, CO-based Argus Self Storage Sales Network, brokered the deal. Cleveland Avenue Mini-Warehouse in Hamilton, OH, has changed hands for $1 million. Buyer and seller names weren’t available. 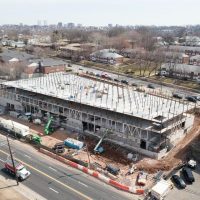 The facility, at 1010 Cleveland Ave., features 208 self-storage units in 22,800 net rentable square feet. The Hatcher Group, a Columbus, OH-based self-storage team at Marcus & Millichap, handled the sale. 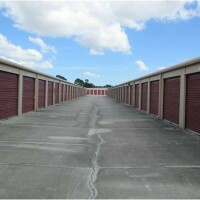 Affordable Self Storage The Woodlands in The Woodlands, TX, has a new owner. 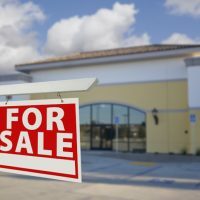 The unidentified buyer is based in Houston, TX; the unidentified seller is based in The Woodlands. The purchase price wasn’t disclosed. 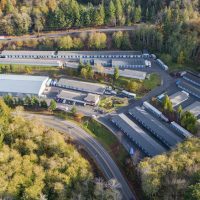 The facility features more than 465 self-storage, boat and RV units in 90,800 net rentable square feet. The 4.86-acre property is at 1626 Sawdust Road. Bill Bellomy and Michael Johnson, both of Austin, TX-based Bellomy & Co., represented seller and found the buyer. 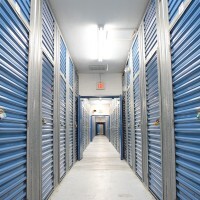 Charlotte, NC-based Madison Capital Group LLC, operator of the Go Store It self-storage brand, bought Asset Storage in Leland, NC, from an unidentified seller for an undisclosed amount. 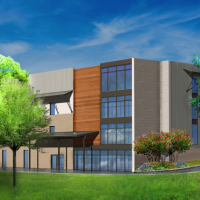 The facility, at 9820 Blackwell Road SE, features 25,000 square feet and 344 units, including 142 parking spaces. 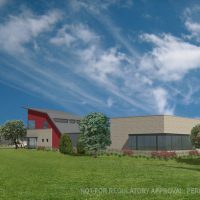 The facility is set to be expanded by 55,000 square feet this year. 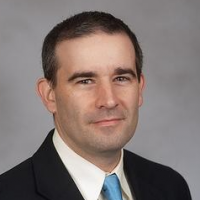 Lindsey Self Storage Group, based in Durham, NC, represented the seller. 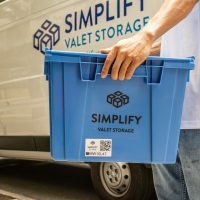 Security Storage in Spring Hill, FL, has a new owner. 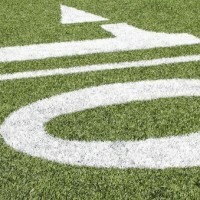 An unidentified LLC bought the facility from an unidentified private investor. The purchase price wasn’t disclosed. 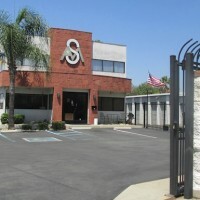 The facility, at 3663 Commercial Way, features 382 storage units in 88,338 rentable square feet. Brian Fulton, Michael Mele, Luke Elliott and Paul Bouldin, all of Marcus & Millichap’s office in Tampa, FL, arranged the deal. 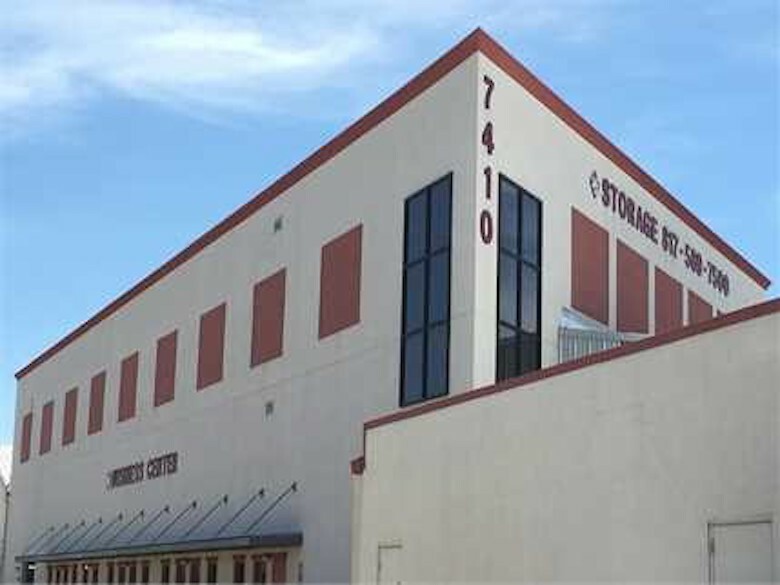 Lake Forest, IL-based Metro Storage LLC bought a newly built CubeSmart self-storage facility in Riverview, FL, for an undisclosed amount. The seller wasn’t identified. The 627-unit facility, at 11567 U.S. Route 301, encompasses 78,000 rentable square feet. A Philadelphia-based investment firm recently picked up this Richland Hills, TX facility.